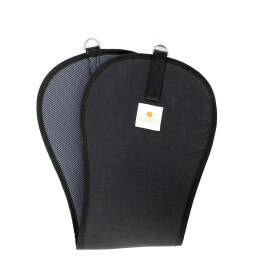 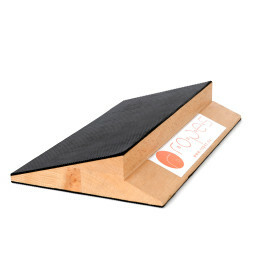 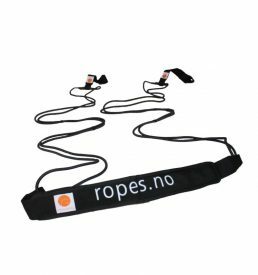 Perfect for traditional Sling training and for professional treatment. 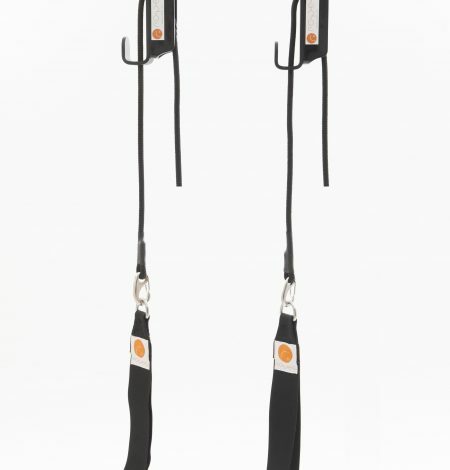 Pro Line Sling is a sling for traditional sling training. 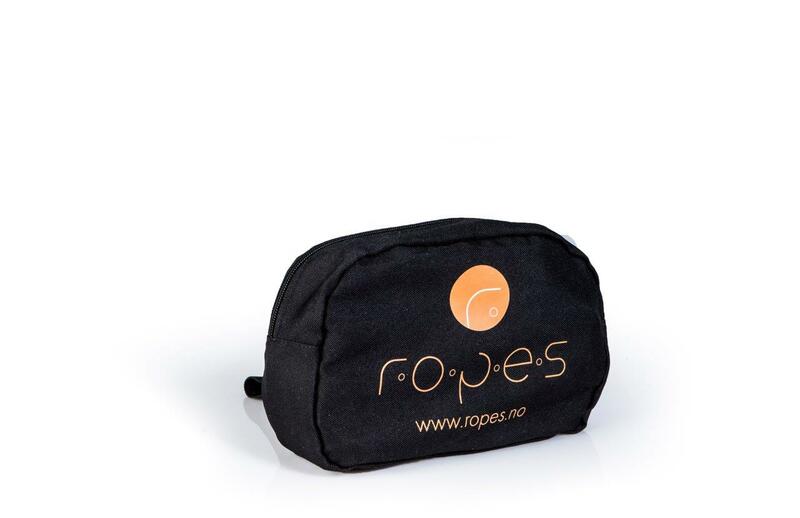 The sling consists of a soft rope of the best quality, and can withstand a lot of weight. 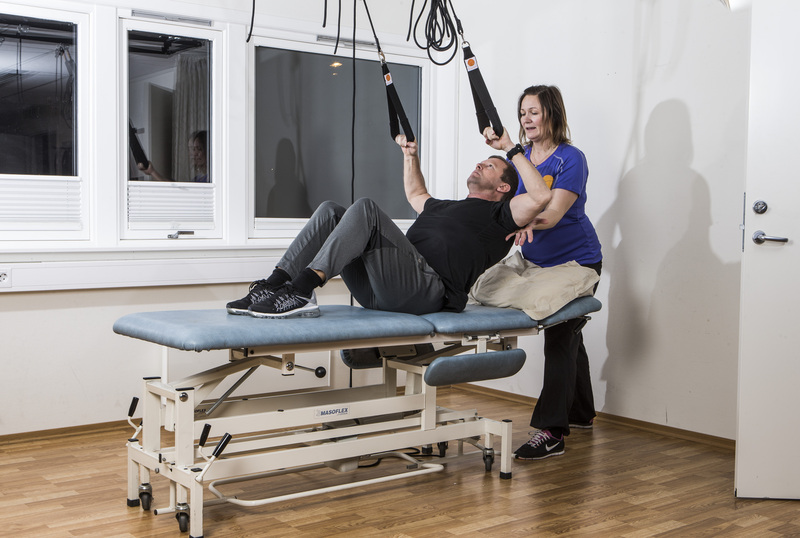 The control mechanism is very easy to use, making it easy to adjust the length of the sling for different exercises. 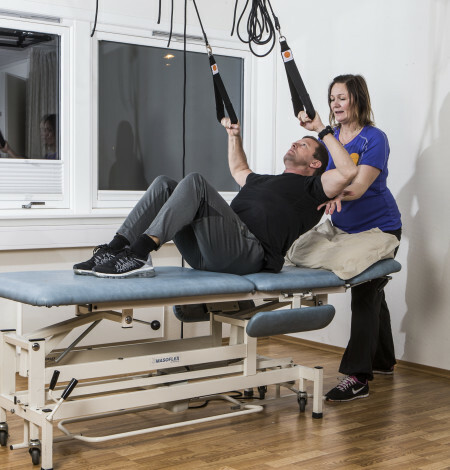 The mechanism is designed so that adjustment can take place with weight in the loop, which makes it perfectly suitable for therapists. 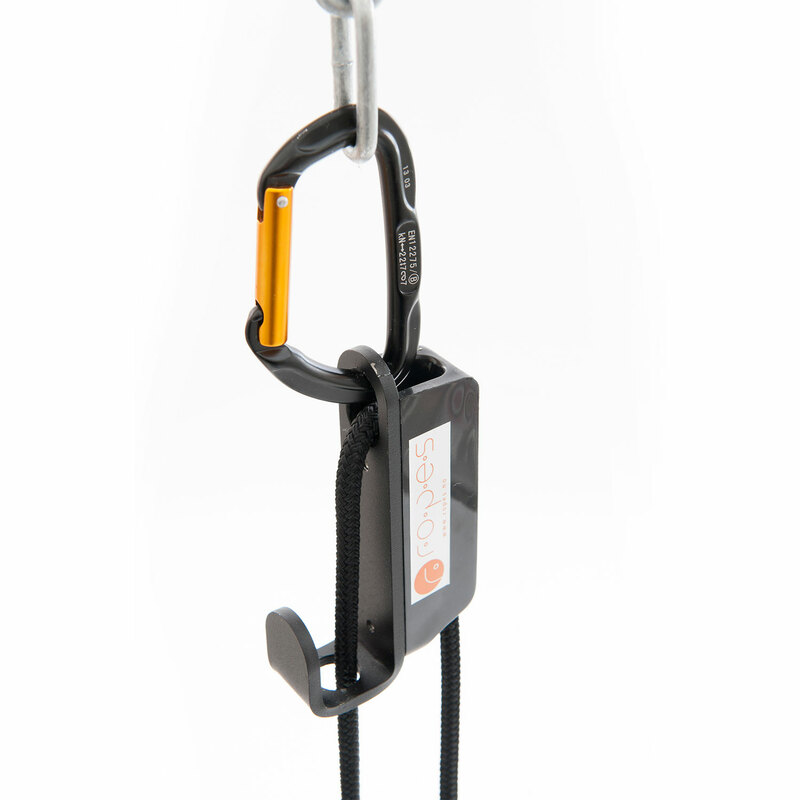 There is a hook to hang up excess rope on the control mechanism to be used while using the equipment, this prevents additional rope from falling down and being in the way of your work. 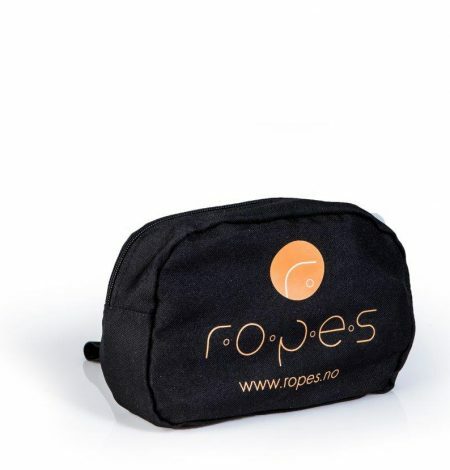 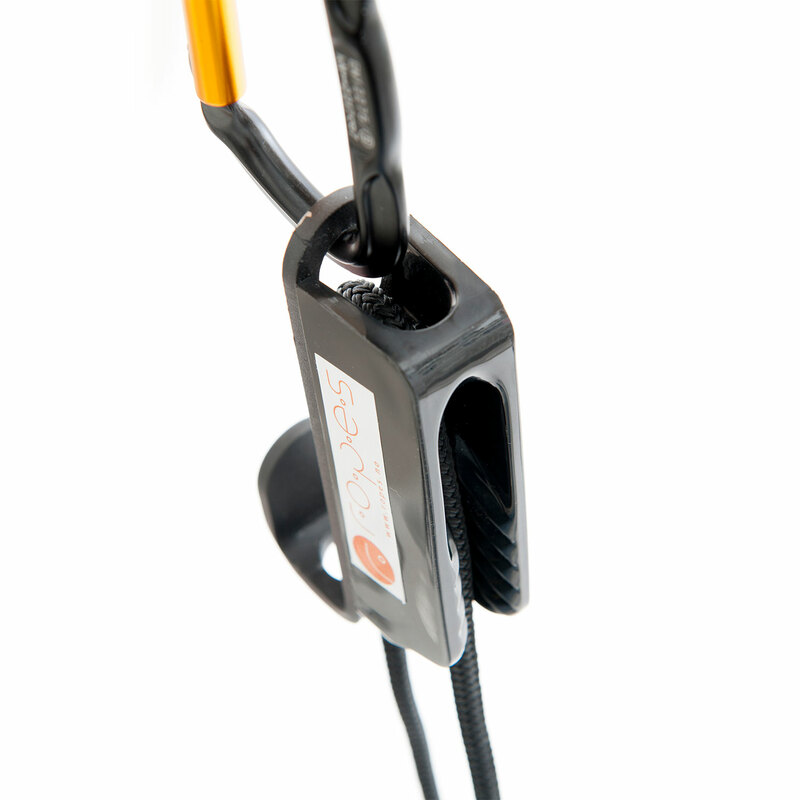 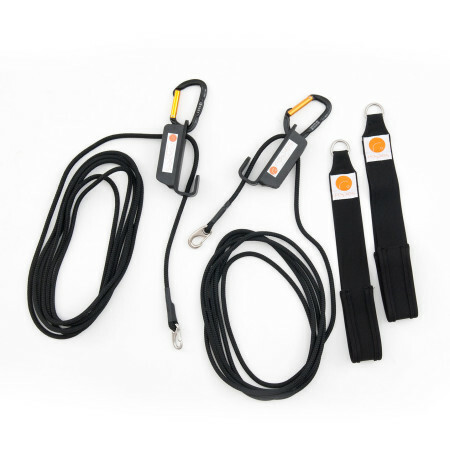 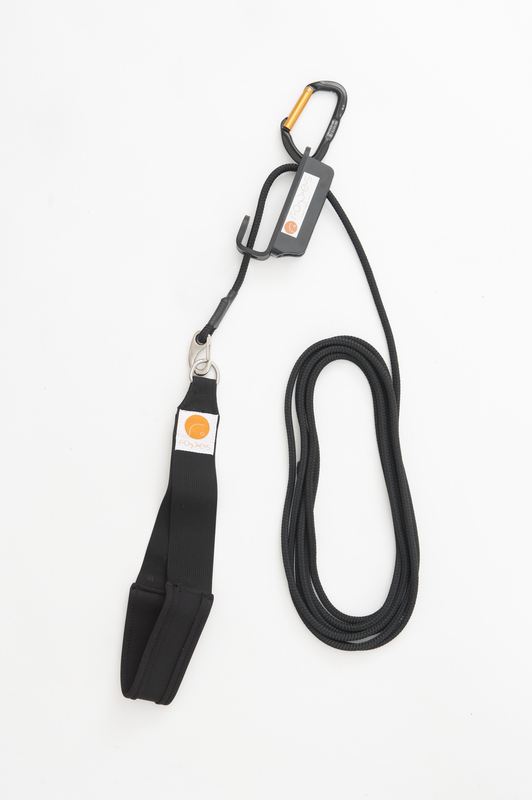 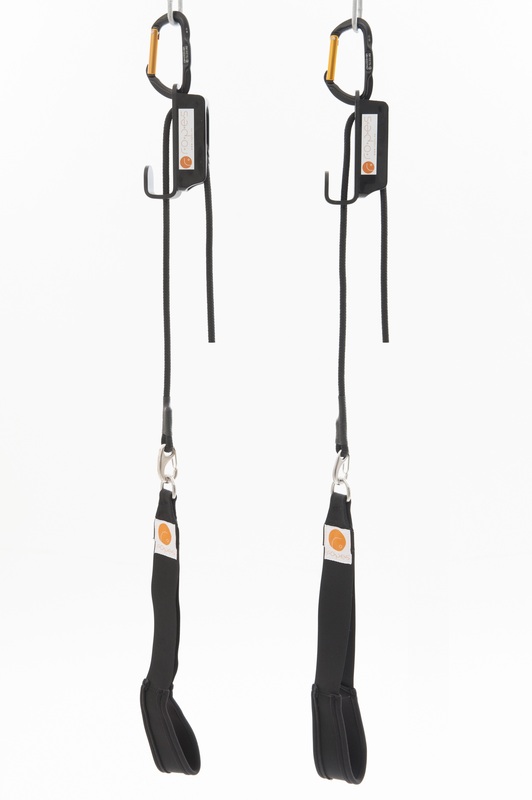 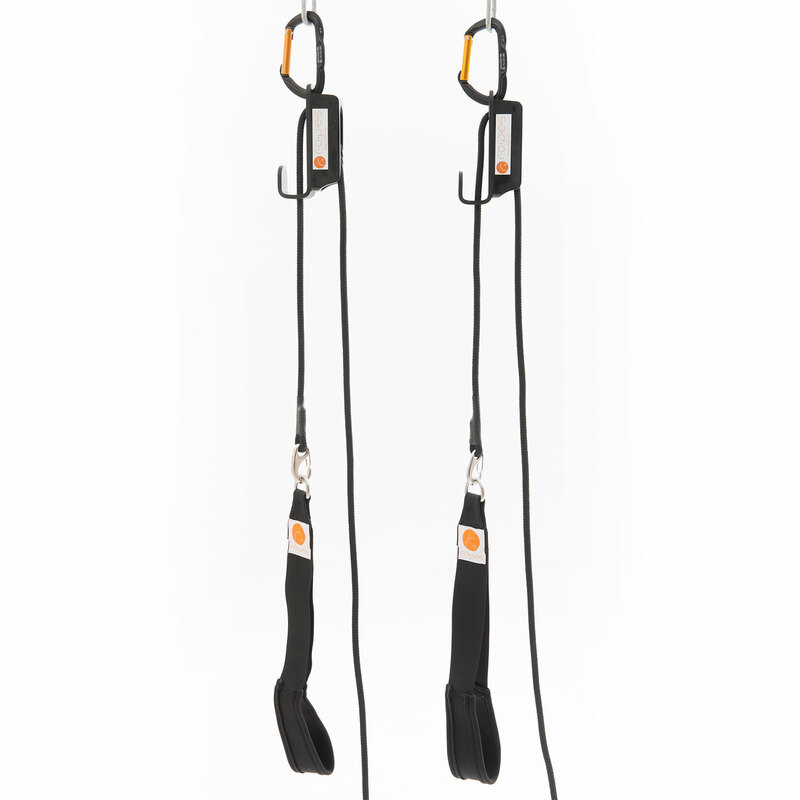 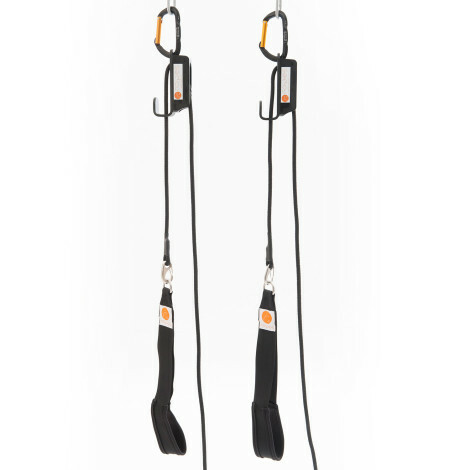 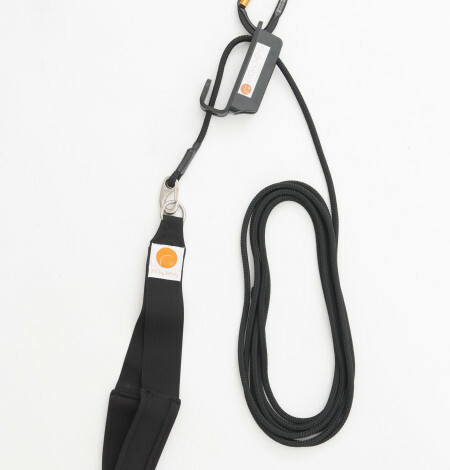 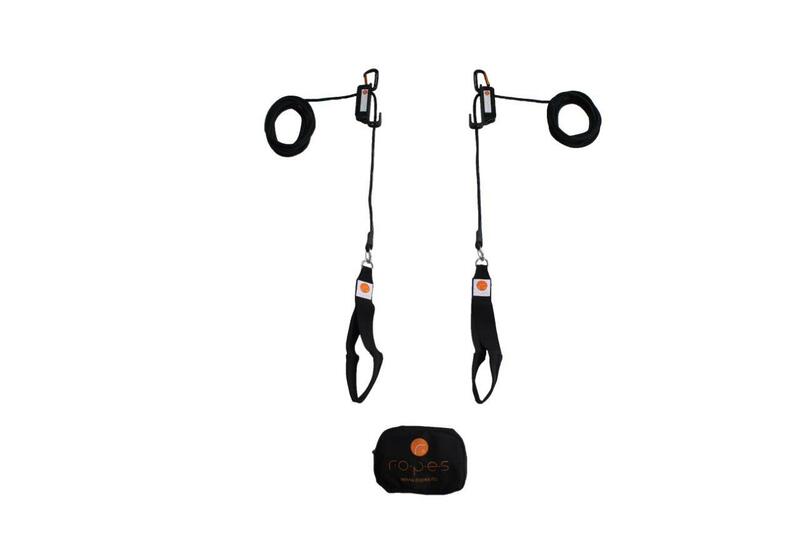 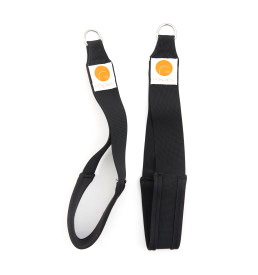 Additional equipment such as the R.O.P.E.S Hip Sling and R.O.P.E.S Bungee Trainers are easy to connect the the equipment with carabiner hooks. 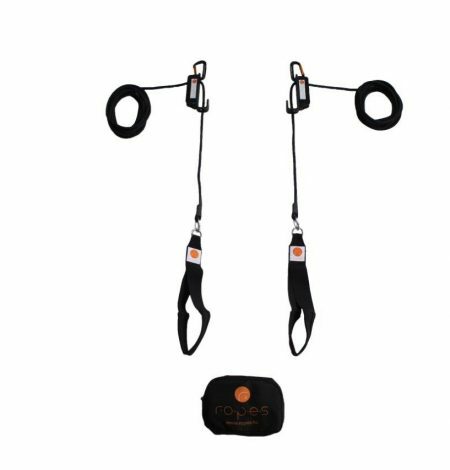 The product consists of the Pro Line Sling, padded handles, DoorBag and 2 hooks for those who want to mount the sling in the ceiling.